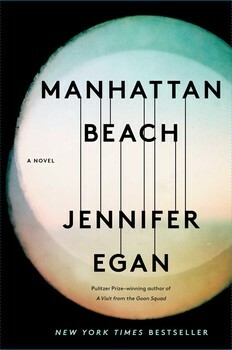 Join us for an evening with Jennifer Egan, Penn English Artist-in-Residence. UAB respondents Dylan Cook, Kathryn Farrell, and Beatrize Stephen-Pons will open the conversation to a lively Q&A with the author. This is a free event open to all members of the Penn Community. Please RSVP in advance to events@english.upenn.edu and bring your PennCard or photo ID to present at the entrance to Harrison College House.